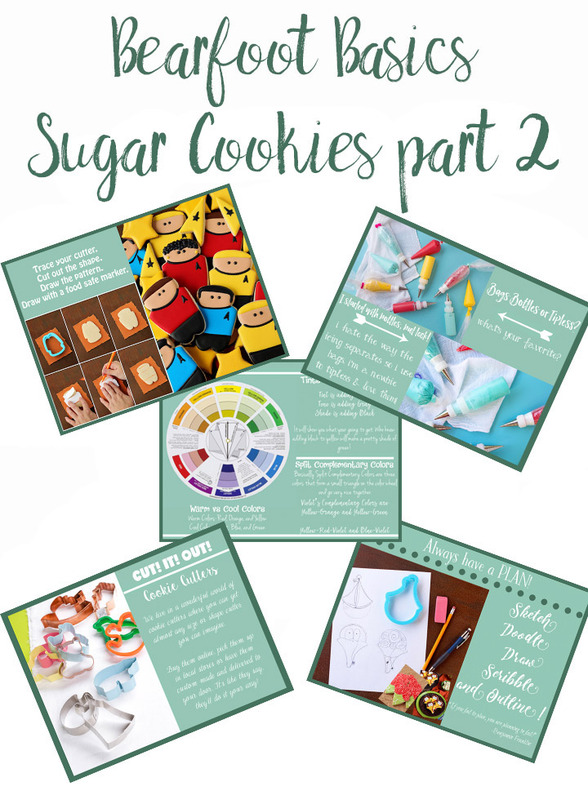 Sugar Cookies part 2 is here! Today we are going to talk about a few things I’ve learned through the years. 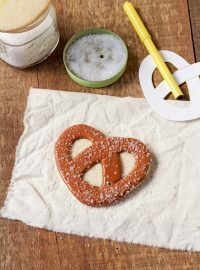 I’ve tried a lot of different techniques to make decorating cookies simple without going crazy buying tons of new gadgets and falling for every new idea out there. Don’t get me wrong, I’m a gadget girl if the gadget works! In the video, we are going to talk about how to transfer a pattern to a cookie using four different techniques. 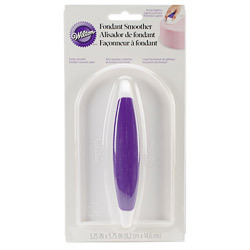 You can spend over a hundred dollars for things like a KopyKake (yes this is a gadget I bought years ago and it does work) or you can use a simple trick that is practically free. 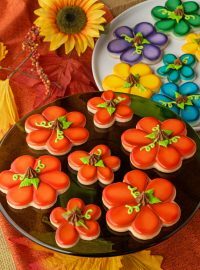 Here’s a link for you in case you missed Sugar Cookies 101 part 1 How to Make Amazing Cookies and here is the link for Sugar Cookies 101 Part 3 Royal Icing Tips. Do you ever stress over a color scheme? I have a simple inexpensive tool that can help you figure things out. Yep, you guessed it. It’s a color wheel. 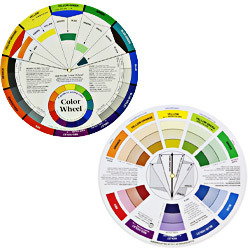 Did you know a color wheel can do more than show you complementary or opposite colors? 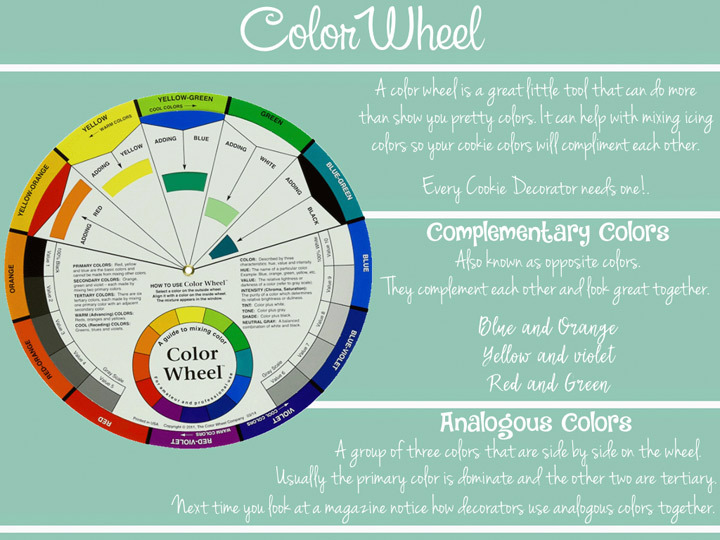 It can help you make your own color scheme and it isn’t hard once you know how. 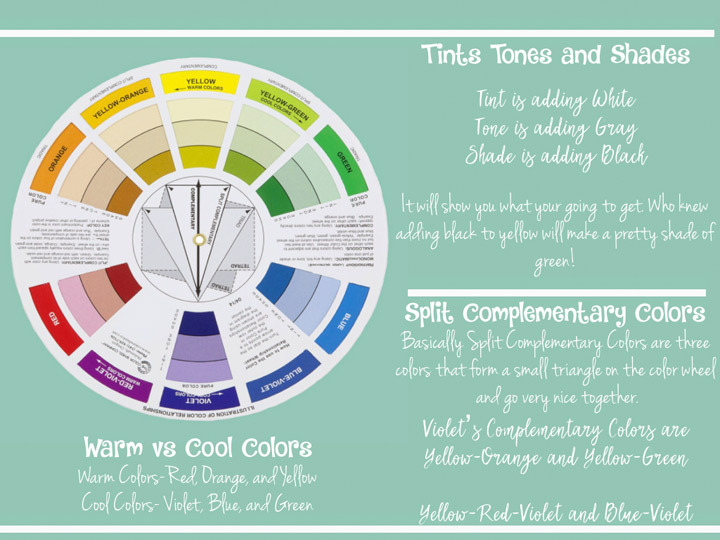 A color wheel can show you what colors work well together. See the triangle in the middle of the wheel? Follow those arrows to find ‘split complementary colors’ which are colors that work well together. Violet’s split complementary colors are yellow-orange and yellow-green. Do those colors sound familiar? Think Halloween. Now, do you see it? 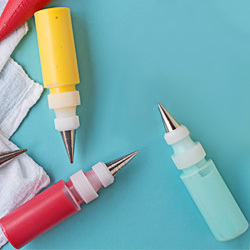 There are so many inexpensive tools that can help you decorate cookies. If you’re ready to see Sugar Cookies part 2 watch the video below. I hope you enjoy the video and find something that may help you with the “Bearfoot Basics Sugar Cookies 101 part 2.” We’re covering a lot of things in this series and I can’t wait to get started on the royal icing video(s). As promised, here a few links to some of the important things I mentioned. One Tough Cookie – Give It A Shpritz! I’ll be back soon with Sugar Cookies 101 part 3. You are amazing! Love how you explain and take your time! Thanks so very much for doing this! So awesome! The madness stops right here, right now! Oh…and I love the idea of sorting the “cookie bling” (sprinkles, sixlets, sugars, r.i. transfers, etc.) by color. I have been waiting for your part 2–what fun to get to watch it!!! I always learn so much from your posts and your videos. 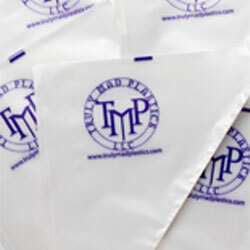 I recently got an order from Truly Mad Plastics and she had a couple of tipless bags in the box–I am now in love with them. Do a tutorial for us using the bags–please???? I am such a beginner with them! Thanks again for taking the time to do these videos! Lisa! I had no idea that my spray bottle trick was ‘life changing’! WOOHOO! 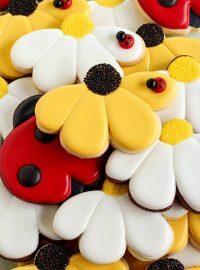 Thank you, dear cookie friend who gave me so many life changing tips, for such a sweet shout out! ? Your so sweet Gail! 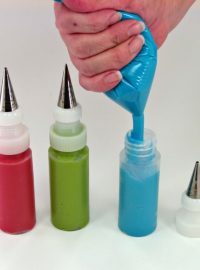 Seriously, your spray bottle completely change my royal icing!! Thank you for always sharing! I don’t think I could go a day without my spray bottle “Spritzy”. I would pull my hair completely out if I didn’t have it. Thanks for the wonderful tip! ?? Ahhh!!! 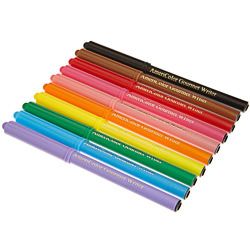 I was gonna buy the color wheel on Amazon but it’s only available as an “add-on”…. 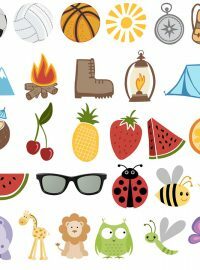 Is there another place it can be purchased from? You can get them at Amazon. I bought two more the other day. 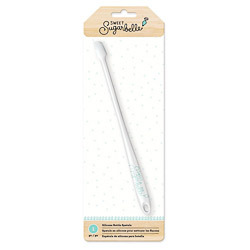 Here is my affiliate link: http://amzn.to/2mJoH3g. Hi, I’m desperate snd hoping you can help. When I make my royal icing and decorate my cookies, they look great, but after a day or so they start looking splotchy. Like light spots all over the cookies. Can you tell me what I might be doing wrong? 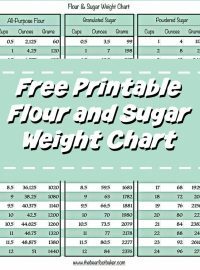 I have to make some for a wedding and need to figure this out. 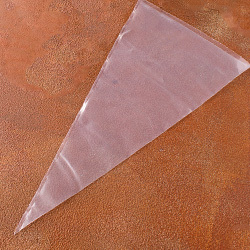 I’m working on “The Bearfoot Basics Royal Icing Video” now and it will answer a lot of questions about splotchy icing. There are so many things that can cause it and I’m sure the video will help. Just hold on a few days and I’ll share it with you! She made a double popsicle, you saw Spock, I see an angel. I cannot thank you enough for all the work you have put into teaching the rest of us.